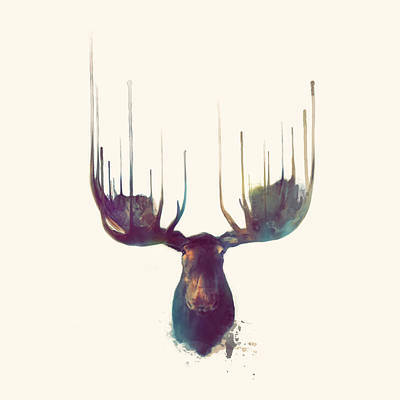 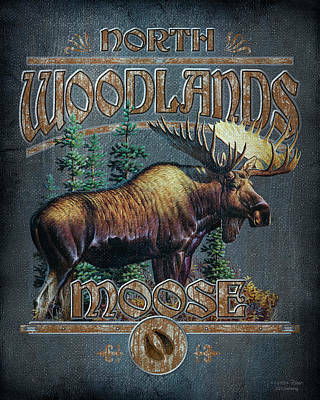 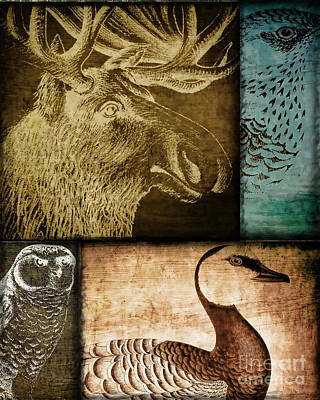 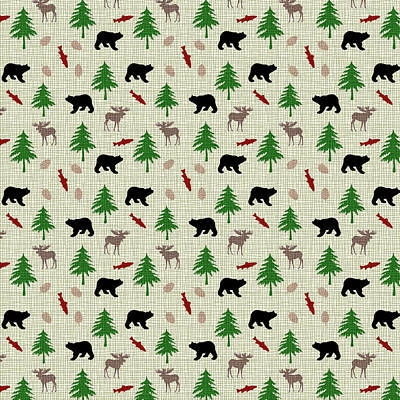 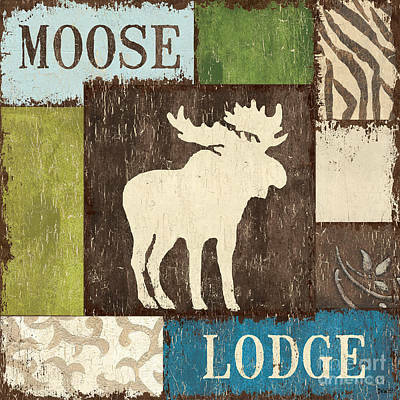 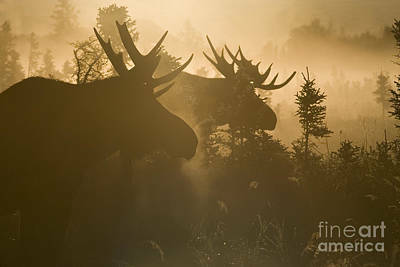 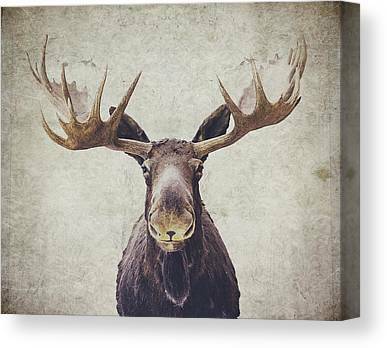 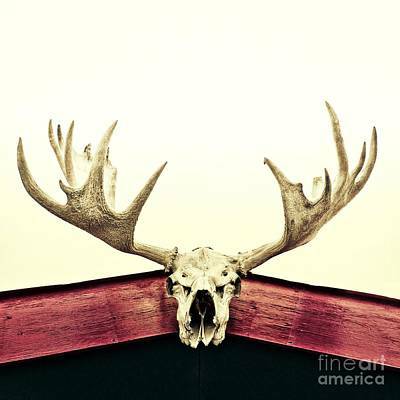 Nature lovers and outdoorsmen can express their enthusiasm for the moose by decorating their grand lodge, log cabin, or country-themed home with artwork that beautifully represents this magnificent wildlife. 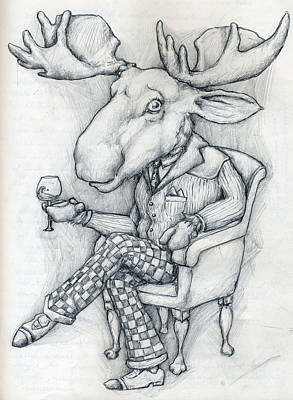 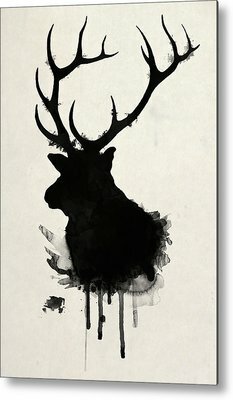 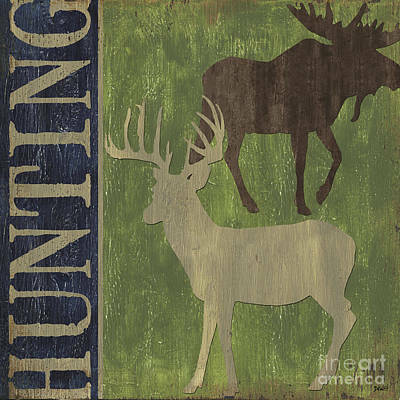 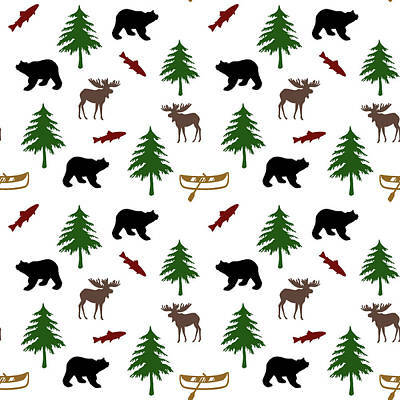 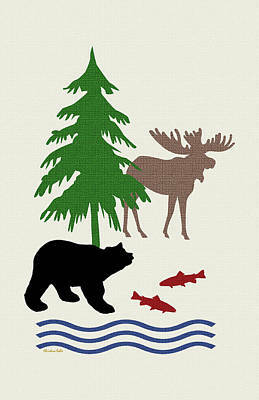 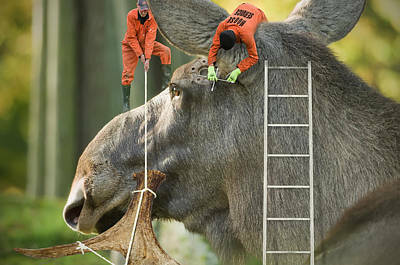 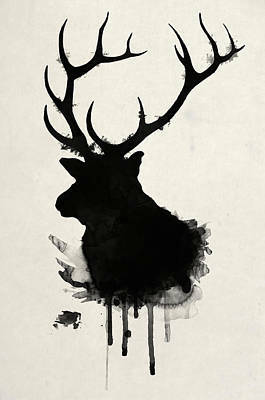 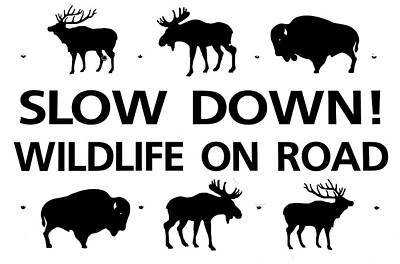 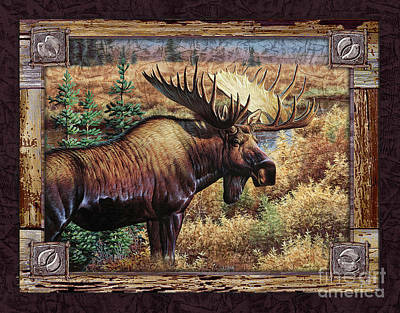 But, remember, you don't have to be a hunter to enjoy a display of moose artwork throughout your home. 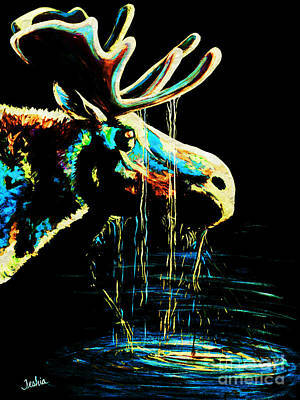 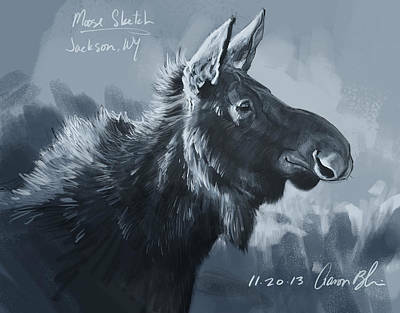 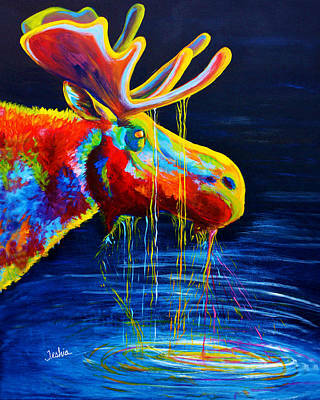 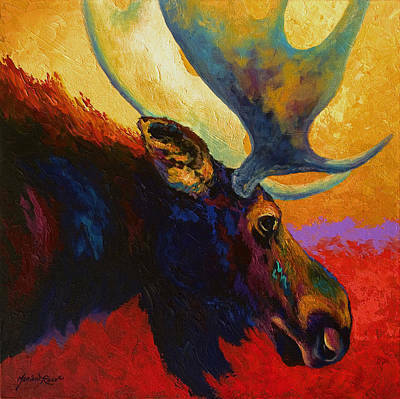 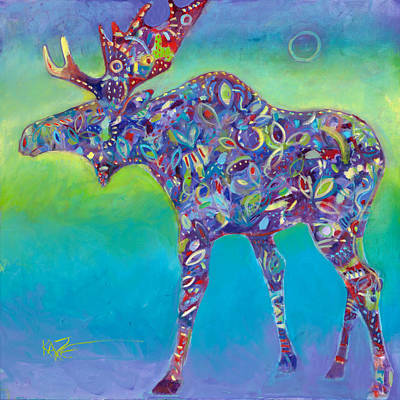 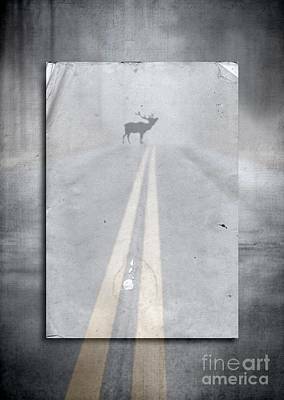 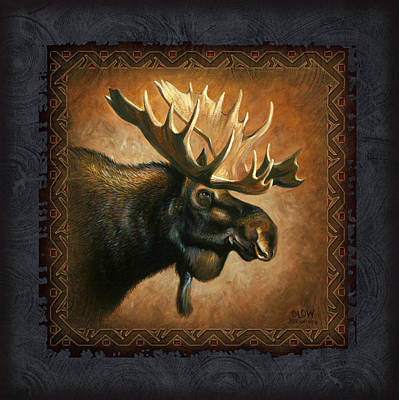 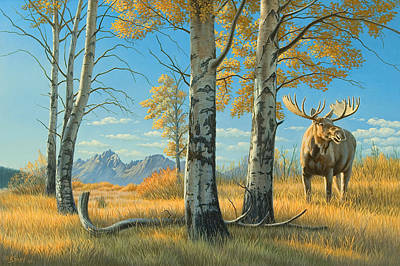 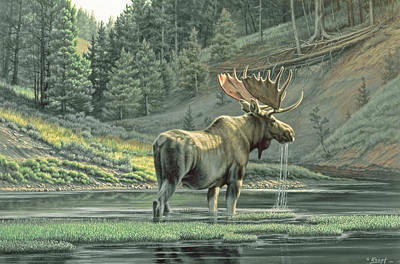 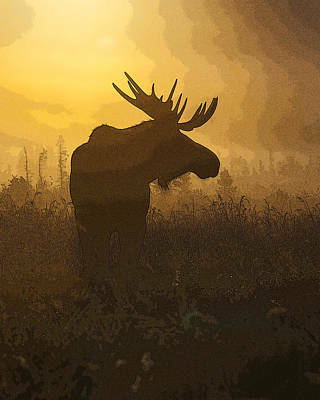 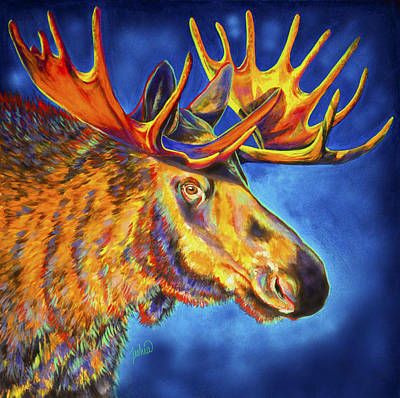 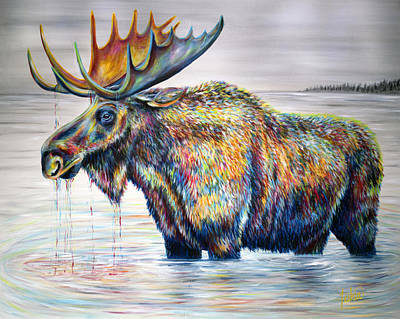 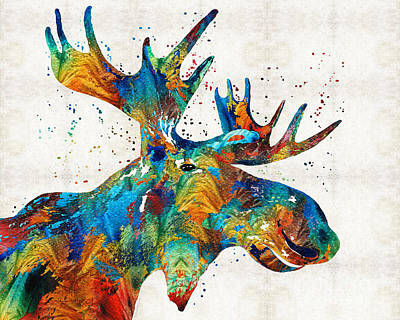 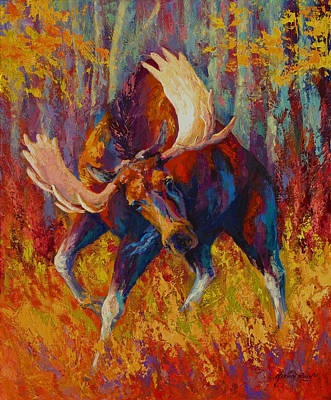 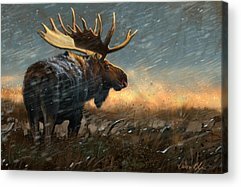 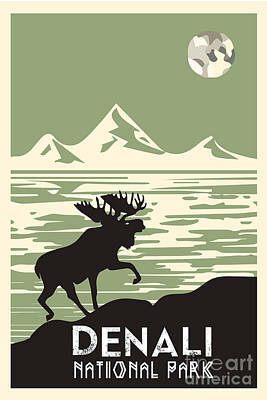 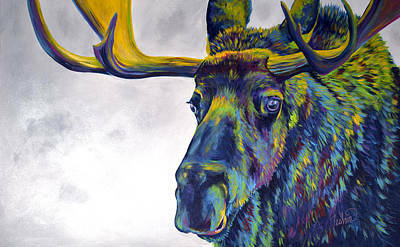 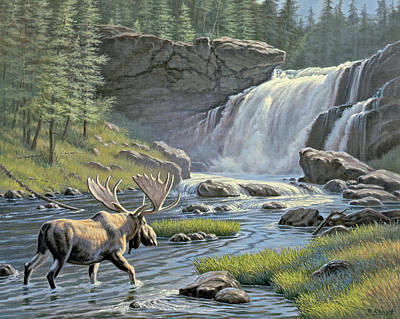 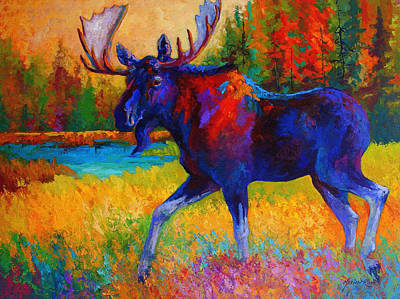 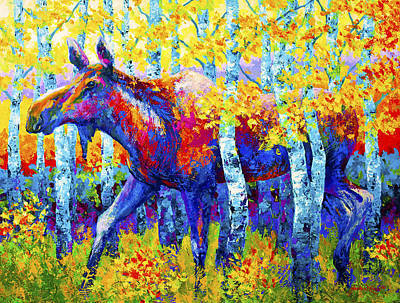 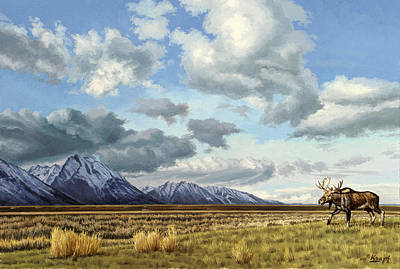 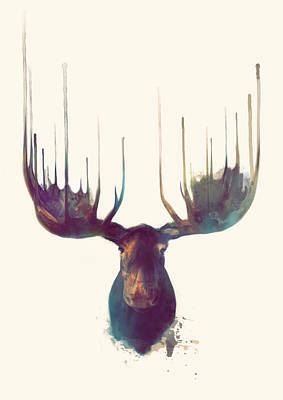 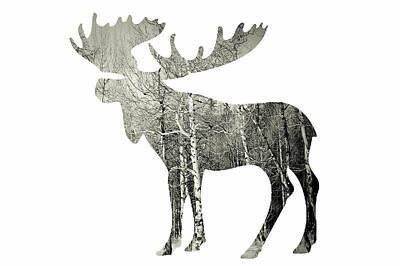 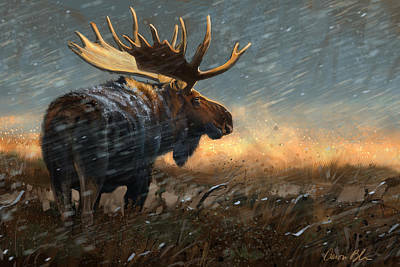 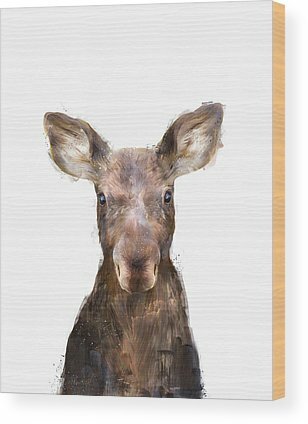 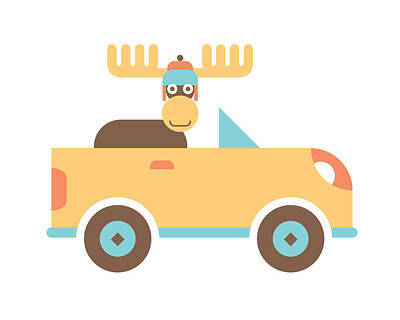 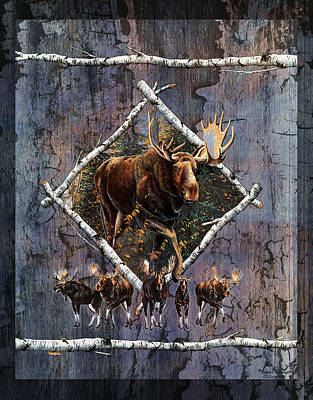 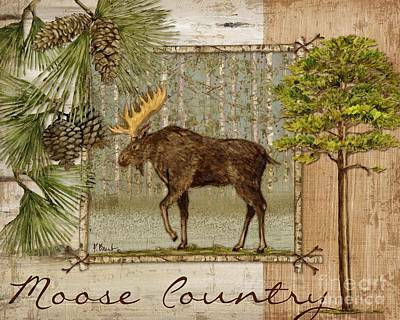 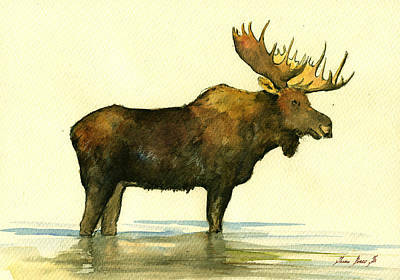 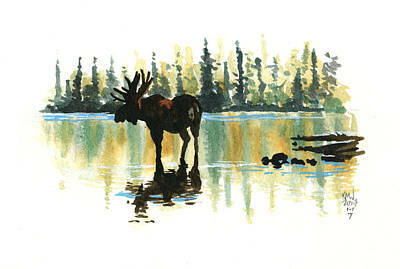 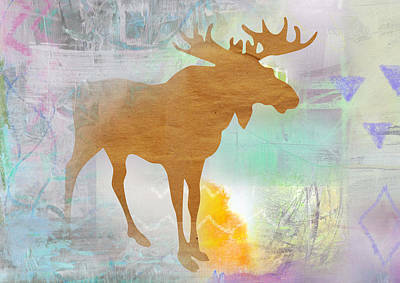 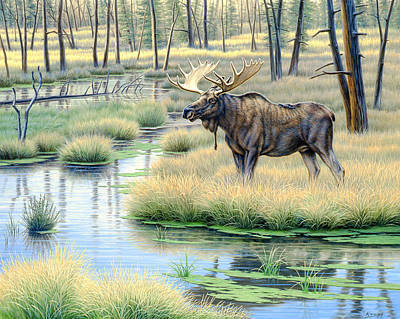 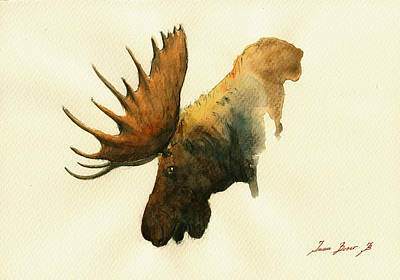 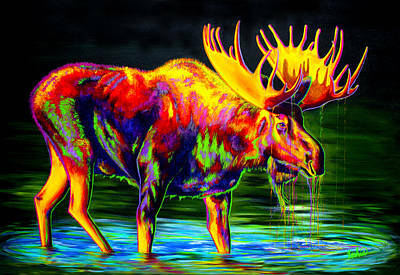 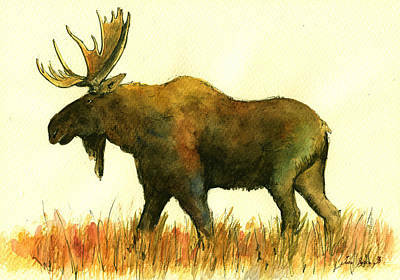 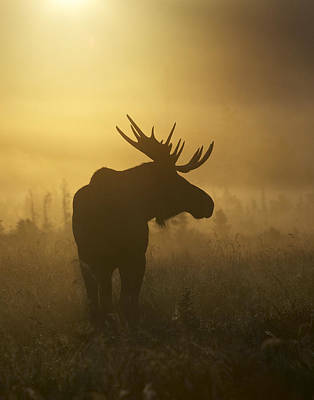 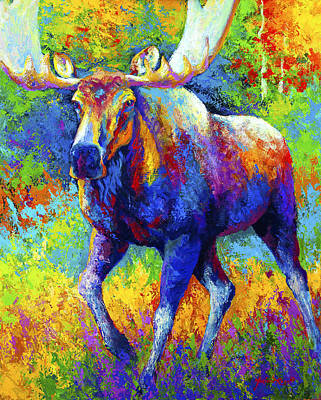 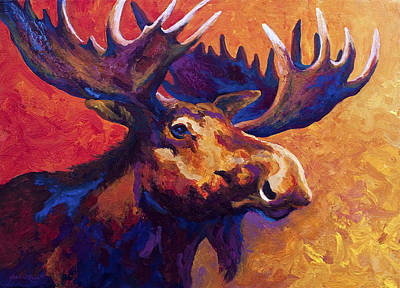 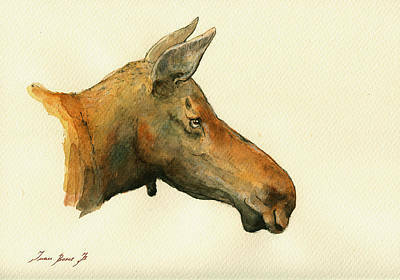 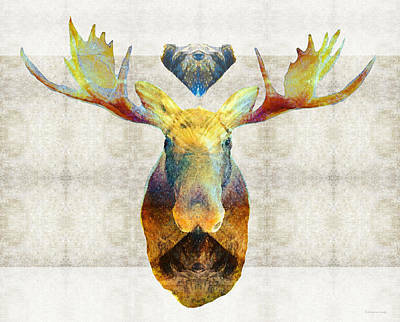 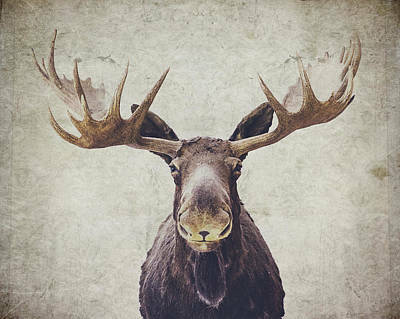 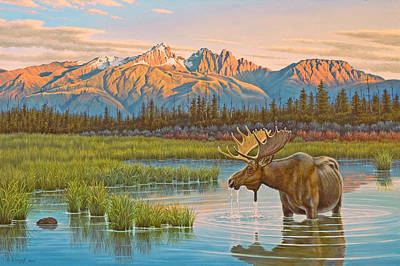 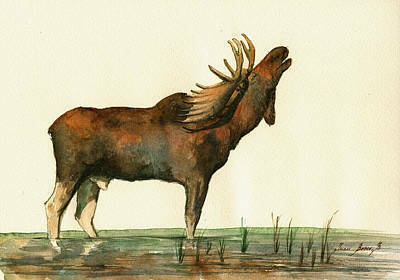 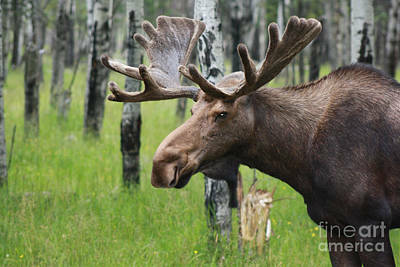 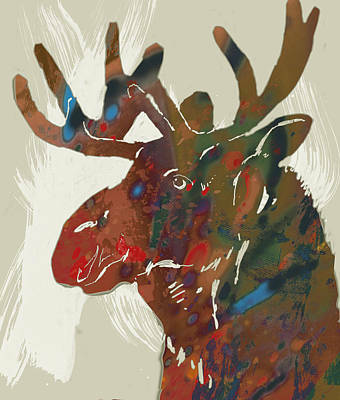 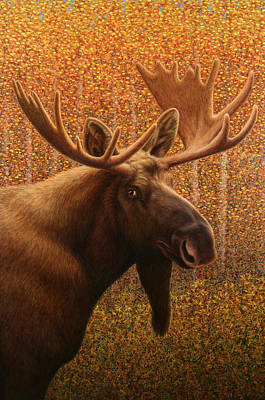 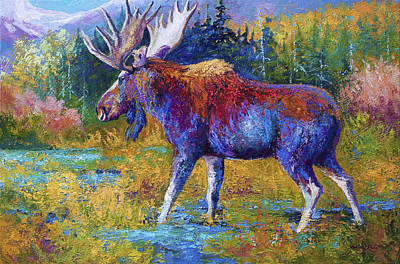 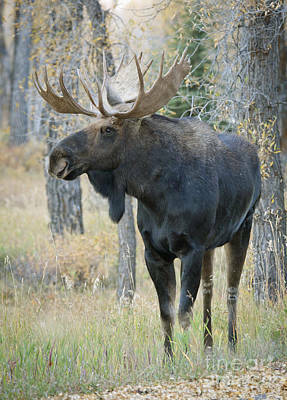 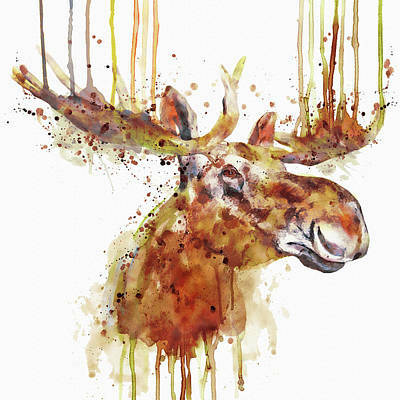 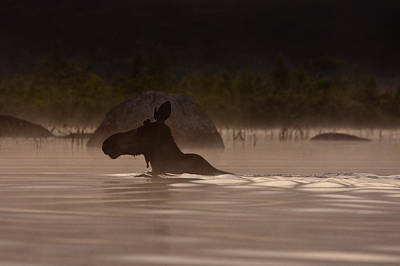 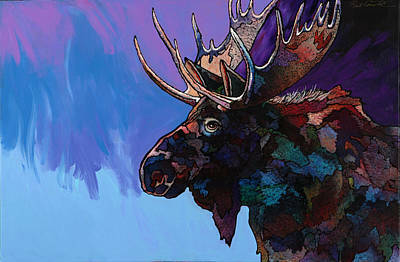 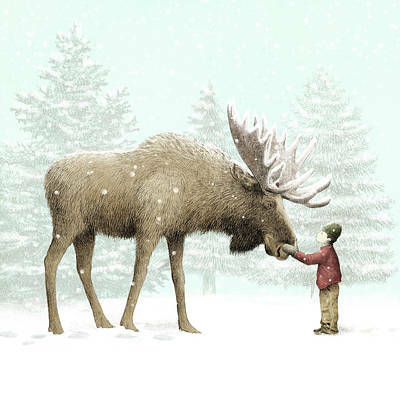 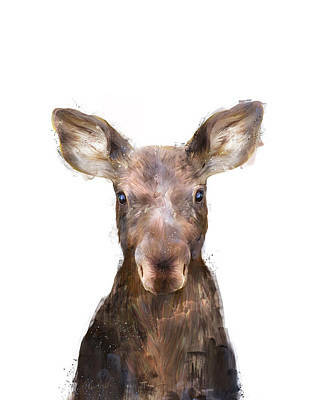 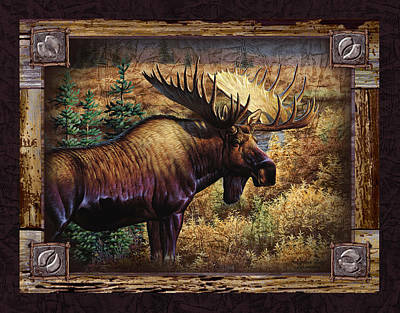 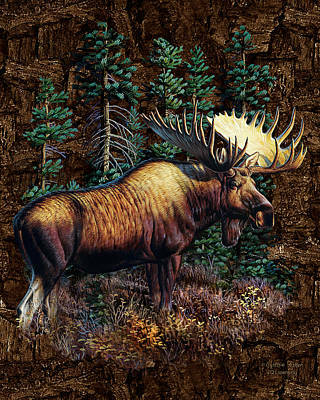 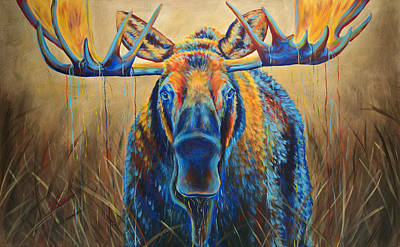 Our large selection of museum-quality moose art will add a touch of rustic charm to any room in your home.